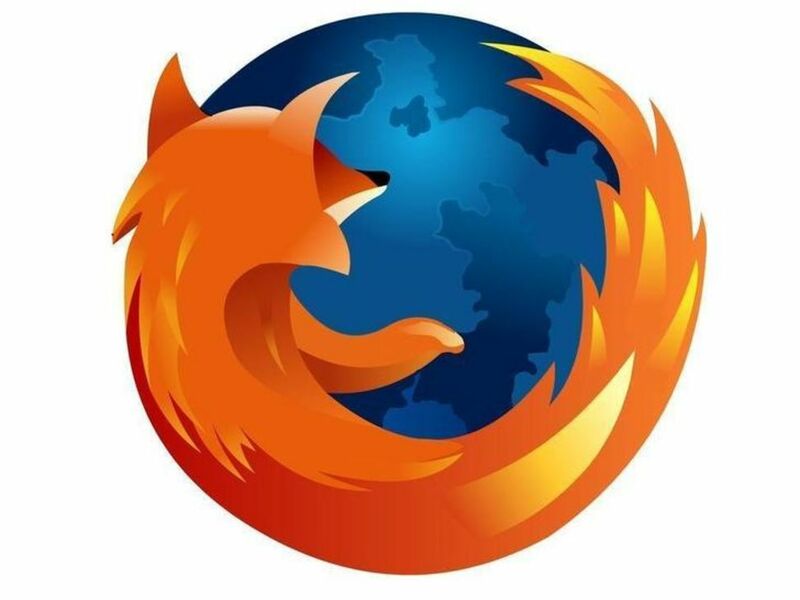 If you haven’t moved your mouse or touched the keyboard for 0.75 seconds (the content switch threshold) then Firefox enters a low frequency interrupt mode, which means its interface becomes less responsive but your page loads more quickly. Reducing the content switch threshold can improve performance, then, and it only takes a moment. Intrusive Flash animations are everywhere, popping up over the content you actually want to read and slowing down your browsing. Fortunately there’s a very easy solution. Install the Flashblock extension (flashblock.mozdev.org) and it’ll block all Flash applets from loading, so web pages will display much more quickly. And if you discover some Flash content that isn’t entirely useless, just click its placeholder to download and view the applet as normal.